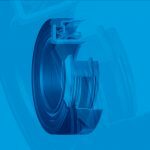 As demands for quality and efficiency increase, Sandvik Coromant responds with new designs, materials, and tooling for enhanced gear milling productivity. 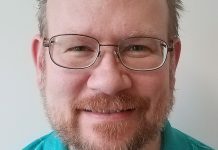 Richt: When did Sandvik Coromant enter the area of gear milling, and where do you see the potential for improvement to warrant entry and R&D in new cutting tools? Although HSS is a useful tool material for some applications, it needs to be replaced by better-performing tools for many operations. Take drilling, for instance. How many machine shops use HSS twist drills generally today? 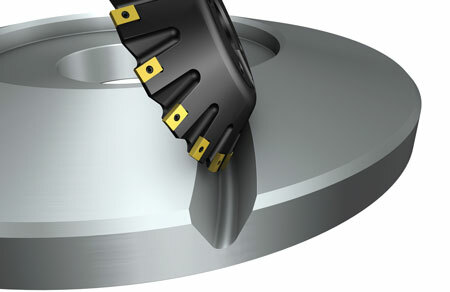 What if cemented-carbide drills had not been introduced? 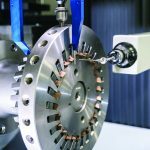 Cutting tools evolve continually, with direct benefits for users, so what recent steps forward in insert, tool, tool holding, and methods have contributed to the development of gear milling tools? With the new CoroMill 176 hob concept we have taken a very large step forward in gear milling technology and performance. A higher level of tool precision and rigidity has been achieved through a new patent-pending interface between insert and tool. 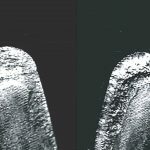 The resulting stability also enables much higher metal removal rates, while also generating good surface quality. 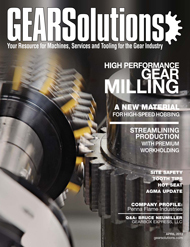 The level of rates we now run at is completely new to the gear milling industry. And the good news is that it works both on newer machines and older ones. In fact, we can double or in some cases even triple output with the new 176 cutter. We are also making use of the Coromant Capto tool holding concept to add strength and stability to gear milling tools. 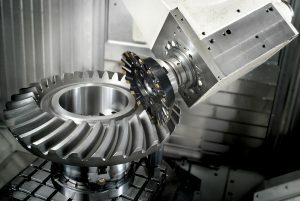 Would you say that you are in a unique position to develop performance and results in the area of gear milling? If so, why? 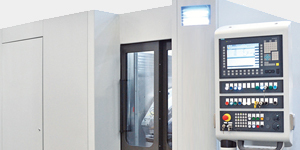 For several years now we have been very focused on working in close collaboration with some leading manufacturers and machine tool makers who have set very high requirements. They appreciate the increased competition among tool manufacturers and especially the fact that indexable insert tools are now being offered to a much bigger range of gears. Their requirements have guided us throughout the development stages. In response, our research and development teams, in close collaboration with our tool manufacturing units, have done a tremendous job to apply the latest available cutting tool technology to meet these very challenging demands. What was once seen as impossible only 18 months ago is now performed on a daily basis. Which industries can you offer solutions for today? We can now offer solutions to most industries involved in gear milling in some form, starting with module sizes from 3 up to 30. These include transmission components in equipment such as wind power, mining, marine, industrial gearboxes, agriculture, land moving, and heavy vehicles. 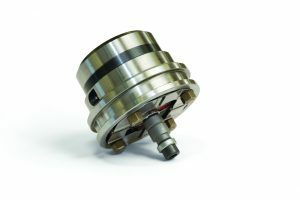 Can the tight precision demands for high-speed transmissions, such as for heavy vehicles, really be met with indexable insert tools? The motivation in the industry to now change from solid HSS tools to indexable insert tools is higher productivity, increased tool life, and elimination of the logistics surrounding HSS tools for re-grinding and re-coating. Why should an industry involved in gear milling work with Sandvik Coromant, which has only been involved in this area to a limited extent previously? I have a lot of respect for other tool suppliers who have been active in this area. 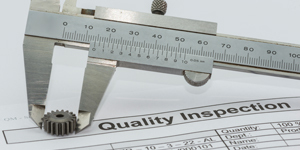 They have vast experience from decades of supplying this business with solutions. But our advantage is that we enter the area with a new outlook, a very strong technology base, and long experience as the leader in metal cutting to challenge existing means and methods. In just a short time our approach has changed the game within gear manufacturing. 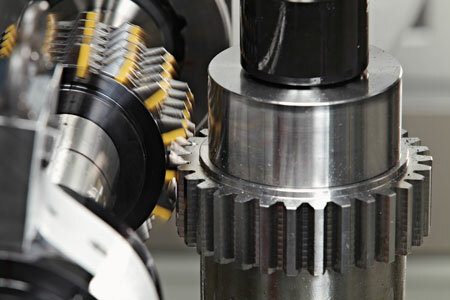 This includes not only new concepts for traditional gear milling, but also new machining methods for gears. 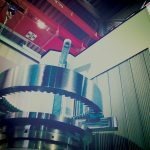 Another advantage we can offer is a dedicated gear milling team that has the role of supporting gear manufacturing globally. 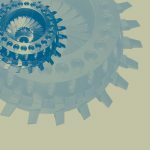 Manufacturers of gears can rely on us to take full responsibility to support their business from the initial investment all the way through to the day-to-day running of machinery. The fact that we have teamed up with some of the leading machine tool makers is also a big advantage to the industry. 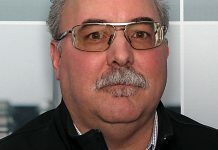 What are the ongoing goals of Sandvik Coromant within gear milling, and what remains to be done short-term in this area? To start with, we want to give the industry the opportunity to take full advantage of the CoroMill 176 concept, which is being made available from module 3 to 9. There is a huge savings potential with the application of this concept. 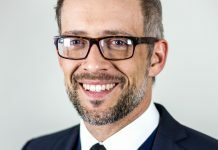 In most cases around 50 percent time savings can be achieved compared to existing solutions used in the industry, and in some cases even 80 percent savings have already been achieved. Moreover, these results are reached with lower tooling costs, making the transition to indexable insert technology very advantageous. 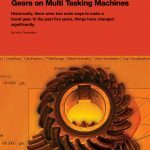 How has performance in gear milling changed since Sandvik Coromant’s entry? What about new gear milling methods? What are they, and who should they be of interest to? Compared to the conventional concepts available on the market today, we have been able to improve productivity and life, too, with a new insert-grade generation. Normal tool life improvements have been in the range of 30-50 percent, in combination with higher productivity. Within hobbing of smaller gears, where basically only HSS cutters are available today, the gains are much bigger. On top of this, the expensive and cumbersome logistics associated with re-grinding and re-coating can be eliminated. The new uP-Gear and InvoMilling methods are of great interest to manufacturers with small to medium size batches, as they offer very high machining flexibility at high productivity levels and at low costs using standard or standard-like tooling. 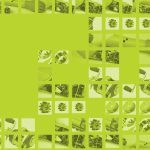 We believe that these solutions will attract a broad range of manufacturers who machine gears and/or components with integral gears. These methods have the potential to revolutionize this type of gear manufacturing, and there’s more on this front in the pipeline. 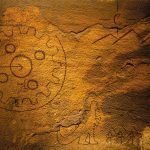 Describe some of the activities that have led up to today’s tools and methods. We started working with Höfler in 2010. As a machine tool maker they have a premium brand for grinding and milling and a very strong technology base. The collaboration is a true win-win situation, which leads to winning benefits for the gear manufacturer. Today we have many successful projects running worldwide. We also started to work closely with machine tool maker, Heller, and the manufacturer Voith Turbo in 2009 to develop a solution for bevel gear machining. 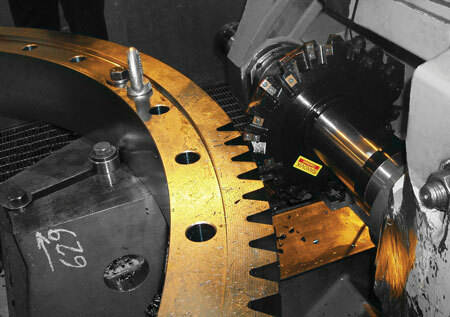 This resulted in the flexible uP-Gear milling solution, introduced in the middle of 2010. 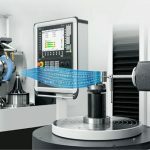 Like the InvoMilling method, which is our own development, this is a very interesting alternative to existing solutions on special purpose machines and five-axis machines using endmills. 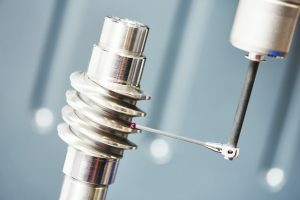 As of September 2011 Gleason took over the sales of this solution on Heller machines, and we are the exclusive cutting tool partner. To further explore and develop gear milling solutions, we also have access to state of the art machines from Höfler and Heller in our application center in Sandviken, Sweden. We also have a close collaboration with Zeiss regarding metrology, and we are working closely with some leading providers of software solutions within tool design. 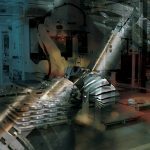 Are we talking about standard and engineered tooling for gear milling? What are the advantages for customers using this evolved approach? 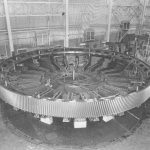 The gear manufacturing industry is highly specialized, and we have learned that it is all about generating specific gear profiles. We need to offer the means to machine these profiles, which leads to all tools being engineered. However, we are standardizing on design to speed up quotation, design, and manufacturing process. 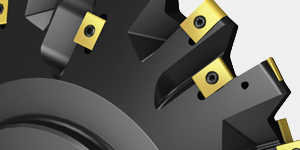 Having said that, we have introduced a few standard profile inserts for hobbing, according to DIN, and we also have an offer of standard inserts for roughing with disc cutters. 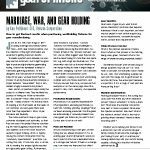 Who will get the benefits of modern gear milling tooling in the future? 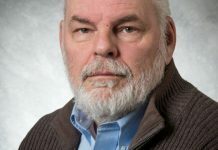 What are the limits to indexable insert technology in regards to smaller-sized gear milling cutters? We can see huge gains when replacing tools on existing equipment. In some cases we have had machining time reductions of 80 percent. 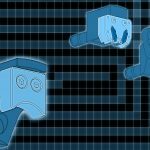 The consequence of this is that we can offer gear manufacturers who need more capacity a new tool instead of having to buy an additional machine. Now we are talking about real cost savings. Mass production of gears through gear hobbing can gain a lot by decreasing the overall costs thanks to the main advantages of the new tool technology: productivity increases, longer tool life, elimination of re-grinding/re-coating, and the possibility to introduce dry machining. Machining without coolant has been met with a positive response, as it reduces a lot of costs and improves the environment for operators. Another motivation is that dry chips mean higher scrap material prices. 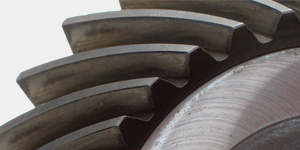 The reason why a more extensive conversion from HSS to indexable-insert tooling has not taken place for gear hobbing is that the technology has not been available. But now it is!